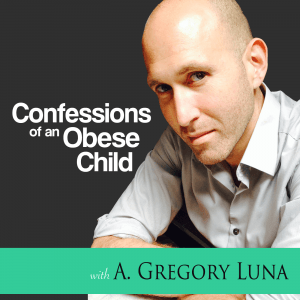 Health Consultant and Nutrition/Medical High School Teacher, A. Gregory Luna, discusses in Obese Child #23 his awkward first foray into dating after losing 100 pounds his senior year in high school. He also reminisces on his first kiss, his body zones, his mom’s refusal to throw away his “fat clothes,” and his torture at a party by his friends. Support Us through out Patreon account. Donate as little as a $1. (www.patreon.com/naturopathicearth. Also consider buying our ebook, Confessions of an Obese Child to learn how I lost the weight. Read all his Obese Child confessions and articles at www.naturopathicearth.com. Follow him on Insta @naturopathic_earth and Twitter/FB @naturopathearth. 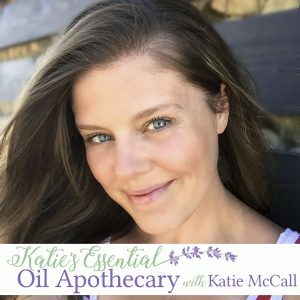 Kate McCall hosts Kate’s Apothecary: A Beginner’s Guide to Aromatherapy as well as Mindfulness Monday. Want to know more about Kate McCall? Follow her on Instagram & Twitter @katemccall_npe or find her on Facebook as Kate McCall. Post a review on Apple Podcasts and provide her feedback for future topics and ways to improve the podcast. Kate McCall is a single mother of 5, who is a full-time high school teacher. She loves natural remedies, and in particular botanical science. Please give her support by posting reviews and subscribing to her podcast on iTunes (or whatever platform you use) and sharing her podcast to others. There is a random drawing monthly for a free essential oil blend for those that post a review on any of the NPE podcasts, including this one. Another podcast is NPE Radio. The flagship of the site, NPE uncovers the myriad of toxins which inundate us daily, both in the food and in our house. Topics covered range from plastic, paragon, phthalate toxicity to ways to incorporate more clean eating and biohacking into your daily life. Gregory and Kate interview experts in the field to discuss non-allopathic ways to treat minor maladies. Naturopathy is extolled and promoted as the first line of defense against disease. Hire him as a health coach to help optimize your health! How many health consultants have lost massive amount of weight and kept it off for a quarter-of-a-century? We also have specialty blogs that help a specific niche. For those who suffer from sleep problems, we have the Sleep Insomnia Chronicles, which detail Gregory’s recent insomnia episodes and his rumination on how to resolve it and how if affected his relationships. We also have “How I Lost Over 100 lbs. 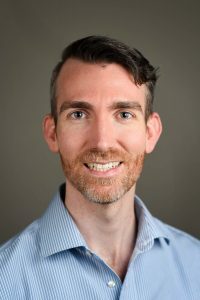 & Kept It Off For Over 25 Years.” This blog series, as the name suggests, discusses some of the biohacks Gregory has used to maintain his weight for so long. Perfect for those wanting to lose a lot of weight and inspiration to know it is not impossible. 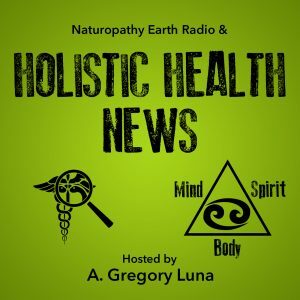 Listen to sister podcasts: Naturopathic Earth Radio for weight loss tips and Kate’s Apothecary: An Introduction to Aromatherapy and Herbs. Can you relate to obese child #23? Just a former obese child who wants to bring to light the innumerable toxins to which we are exposed and shed light on medical malfeasance. Learn How I Lost the Weight. Buy my e-book! Listen To Our Podcasts! Post an honest review. 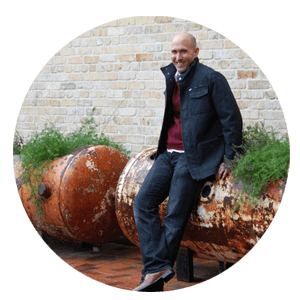 I am A. Gregory Luna, co-founder of Naturopathic Earth. 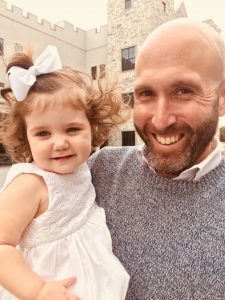 I was a formerly overweight adolescent who parlayed my years of struggles and triumphs, & knowledge accrued from working in the “sick”care industry and as a medical & nutrition instructor, into becoming a dual-certified Holistic Health Consultant. I strive to be an outlet to help those in need of weight loss & maintenance as well as bring awareness about holistic health, naturopathy, & medical cover-ups. I live in San Antonio, TX. Heather Rae is a functional health coach with certifications in integrative nutrition, functional genetic analysis, and “green” building. 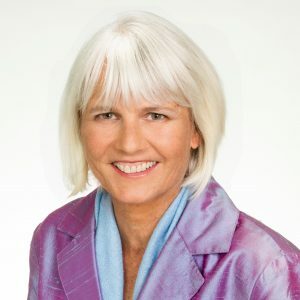 Her practice is informed by chiropractic, traditional naturopathy, and functional, environmental and energetic medicine. 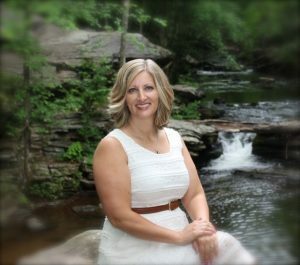 Heather owns and operates The Wellness Spot, a boutique retreat for detoxification and spiritual renewal in the heart of Maine, which has hosted over 280 guests from 11 countries. Make An Appt with South Texas’ Best Chiropractor, Scott Kelley. 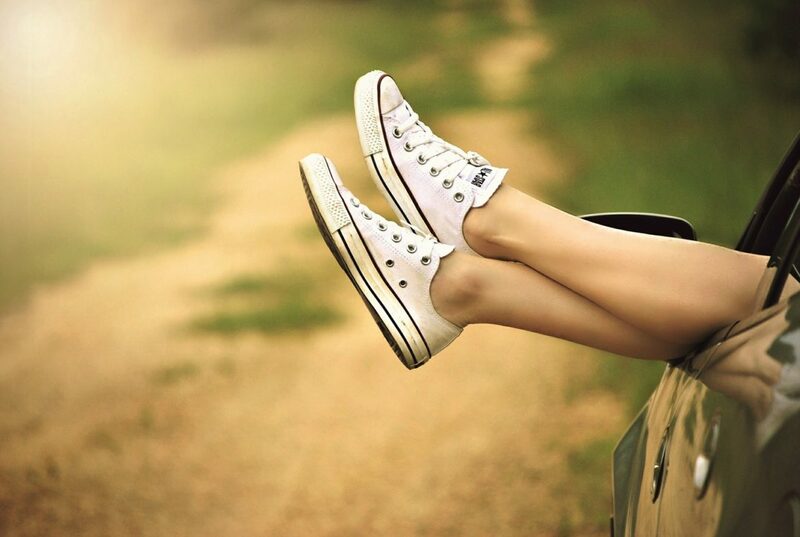 We, here at Naturopathic Earth, are not doctors or registered dietitians. Everything we have written on this site are from my own personal experience and should not be used as medical advice. Before starting any new diet and exercise program please check with your doctor and clear any exercise and diet changes with them before beginning. Subscribe today to have a one-on-one consulation with Gregory! 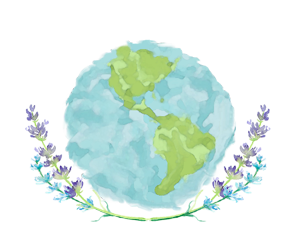 Thank you for becoming a citizen of Naturopathic Earth! If you are the lucky winner, you will receive more information in your email inbox! Naturopathic Earth "Let food be thy medicine...Let Nature be thy healer."